Directed by Jonathan Baker, Josh Baker. With Myles Truitt, Jack Reynor, Dennis Quaid, Zoë Kravitz. 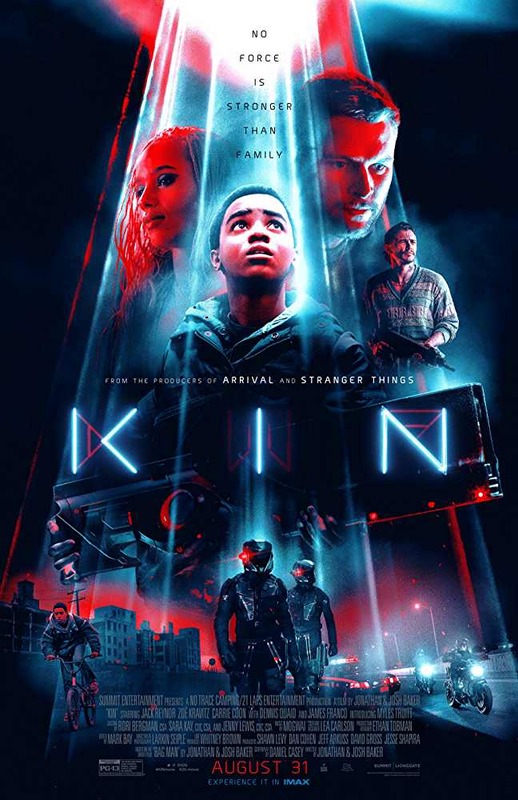 Chased by a vengeful criminal, the feds and a gang of otherworldly soldiers, a recently released ex-con, and his adopted teenage brother are forced to go on the run with a weapon of mysterious origin as their only protection.